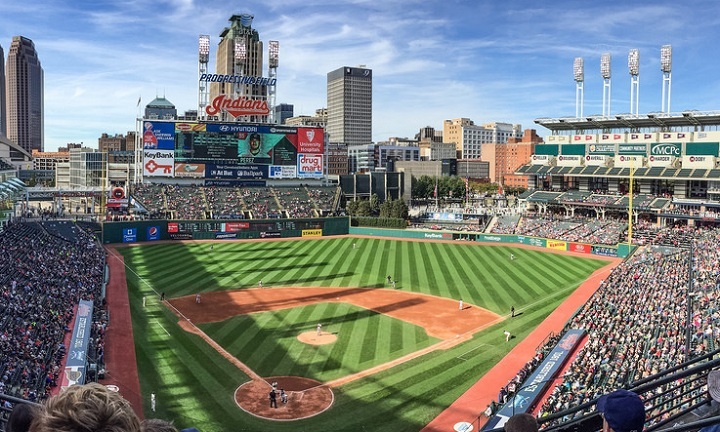 The Cleveland Indians will likely have homefield advantage throughout the American League playoffs. But how much of an "advantage" will it really end up being? In this abridged edition of the DA Podcast, I examine why Major League Baseball needs to re-examine its postseason format. For example, why does the team without homefield advantage potentially get more home games in a seven-game series than the team with it (if it goes five games)? It’s time to do away with the 2-3-2 format, just like the NBA finally did a few years ago. Be the first to comment on "DraftAmerica Podcast: 9-28-17"